Mythos Restaurant and its owners have to pay a total amount of $329,000 in back wages and liquidated damages. Find more information on this story here. A food preparer at Hale and Hearty New York, has filed a class action lawsuit suing the chain of soup restaurants. Find more information on this story here. 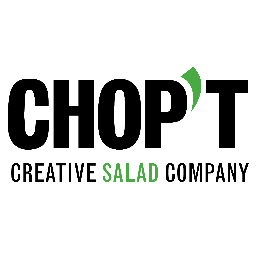 Delivery Workers at nine New York City locations of Chop’t Creative Salad restaurants will receive $800,000. 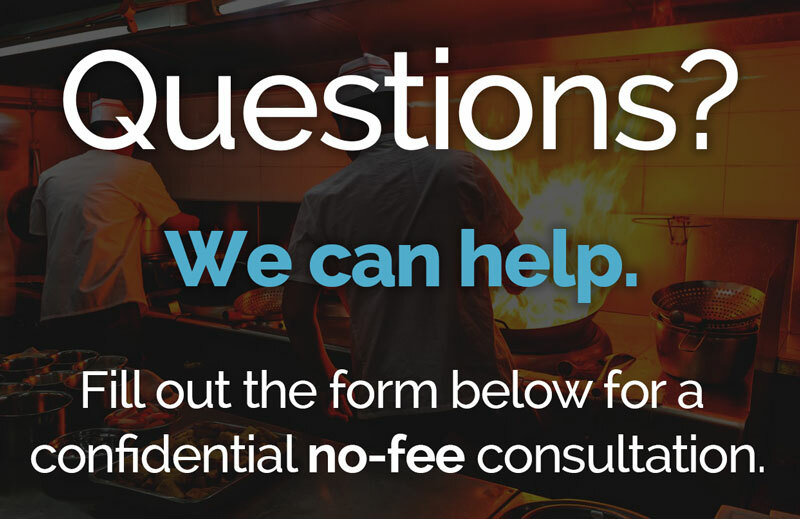 Find out more information on this here.